Angiopathy of the lower extremities (ANC) is a vascular disease, which, through impaired blood circulation in the extremities, contributes to insufficient trophism of tissues. Most often diabetic angiopathy occurs, although there are other forms of pathology. The most serious complication of lower extremity angiopathy is amputation, so it is important for all patients at risk to know the signs of the disease, which will help in the timely diagnosis and treatment of ANC. There are various methods for determining ANC, among which considerable importance is given to angiography and dopplerography. With concomitant diseases, electrocardiography and radiography can be performed. As a result, even with mild symptoms, pathology can be determined at early stages of development. Vascular mesh damage can occur in any part of the body, but the lower extremities are most often angiopathic. During the onset of the disease, the microcirculation of the bed changes, which is a vast plexus. Sometimes ANC is determined even in clinically healthy people and there are reasons for this. Angiopathy is a general term for the disease of blood vessels (arteries, veins and capillaries). Microangiopathies - small vessels of various internal organs (kidneys, retina, etc.) are involved in the pathological process. Macroangiopathy - the changes are mainly related to large arteries, so this form of angiopathy is inherent in lower limb disease. Regardless of the true cause of development of the ANC, the affected vessels are spasmodic, their lumen decreases, and the blood flow along them decreases. Against the background of such changes, there are characteristic clinical signs, and in severe cases - serious complications. There are various factors in the development of pathology, but diabetes is of paramount importance. According to statistics, about 70% of patients with ANC initially suffer from this disease, as there is an excess of glucose in the blood.Then they talk about diabetic angiopathy. In such cases, the ANC acts as a complication of diabetes, therefore, with a decrease in the severity of the underlying disease, angiopathy is relieved. Second place among the causes of the ANC is hypertension , that is hypertension. With this pathology, the vessels are not able to withstand a constant increase in blood pressure, as a result of which there is destruction of their walls or compensatory spasm of blood vessels. disruption of the structure of the walls of blood vessels of hereditary or congenital origin. physiological aging of the body. A thorough study of the causes of the development of the ANC allows for more effective and effective treatment of the disease. When considering two forms of ANC, it is worth pointing out the symptoms that are characteristic of each of them. Microangiopathy does not appear at first. With the use of a specific diagnosis at this stage, changes in the vessels can be determined, which subsequently lead to uncomfortable sensations. Objectively, the skin looks pale, it feels cold to the touch. One of the salient features is sores, which appear relatively quickly in new areas. Affected areas can be surrounded by red and swollen tissues. Pathological education can reach the bone or muscle and then develop phlegmon. In severe cases, tissue necrosis occurs, which quickly spreads to healthy areas. In the absence of proper treatment in such cases, the patient faces amputation and even death. Macroangiopathy . At first, there are no symptoms. Further development of the disease leads to a feeling of discomfort in the legs, first only after sleep in the morning, then after physical exertion, and later - in a calm state. With this pathology, the legs are also cold to the touch. Further, pain in the legs and cramps, edema and necrotic formations are added. In addition, with macroangiopathy, general weakness, elevated temperature. It is important to note that the ANC clinic depends on the age of the patient, his general condition, and the stage of the pathological process. To date, there are four stages of NK angiopathy, for each of which there are certain symptoms. I stage - distinct signs of ANC are not determined, although sometimes patients complain about minor discomfort in the legs, especially in the morning after sleep. II stage - during a long walk there is pain in the legs, often followed by a weight or weakness. Thus the person at walking that stops (that the pain has passed), again goes also a similar sign of an angiopathy is called "an alternating lameness". III stage - the above symptoms are determined not only with prolonged walking, but also in a calm state. In severe cases, pain is disturbed even during lying, and then the patient has to change the position of the legs in order to somehow improve the condition. IV stage - ulcers and necrosis of tissues begin to form, which, in the absence of treatment, leads to the fifth stage. V stage - the toes die first, then the soft tissues of the lower leg, the hips and after the patient die from the infection of the blood. Diabetes mellitus is a serious disease, as it contributes to the disruption of the activity of various organs and systems of the body. If the disease progresses, then gradually defeat all the vessels of the NC. Basal membranes of the vascular walls become dense, sediments are formed inside, which lead to a decrease in lumen. In addition to the lower extremities, diabetic angiopathy affects the organs of vision and the urinary system. Diabetic foot is a characteristic sign of angiopathy of NK in diabetes. With this pathology there is a gradual atrophy of the foot tissues due to lack of oxygen and nutrients. In addition, with this form of the disease, pulsation of large arteries is determined, since blood flows through them to small capillaries, but due to their defeat, there is an inadequate blood supply to the tissues. Against the backdrop of such changes, the most favorable conditions are created for the formation of thrombi, which are often microthrombi, but nevertheless they do not allow blood to circulate normally. 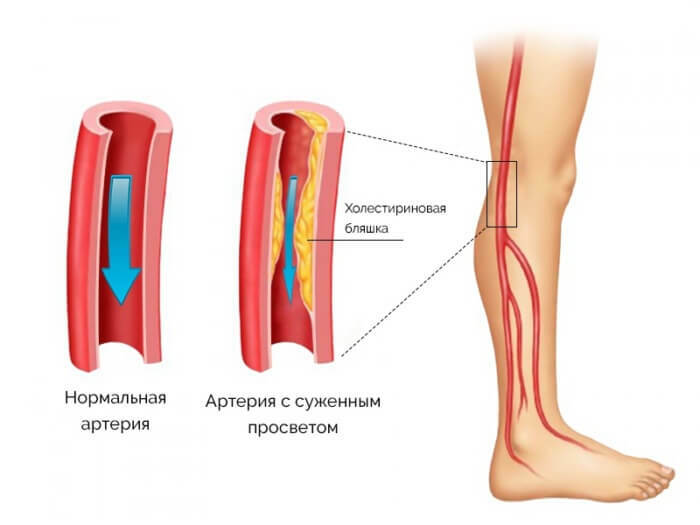 In atherosclerosis, the vessels, including the lower extremities, are mostly affected. Specific symptomatology for this pathology is absent, since different vessels can be affected, and with it the clinic changes. 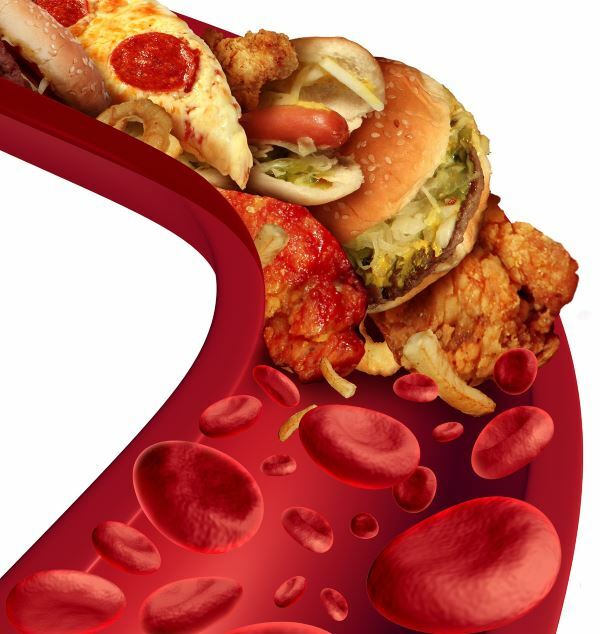 Atherosclerosis is associated with the formation of plaques, which to a greater or lesser extent prevent normal blood flow through the affected vessels. 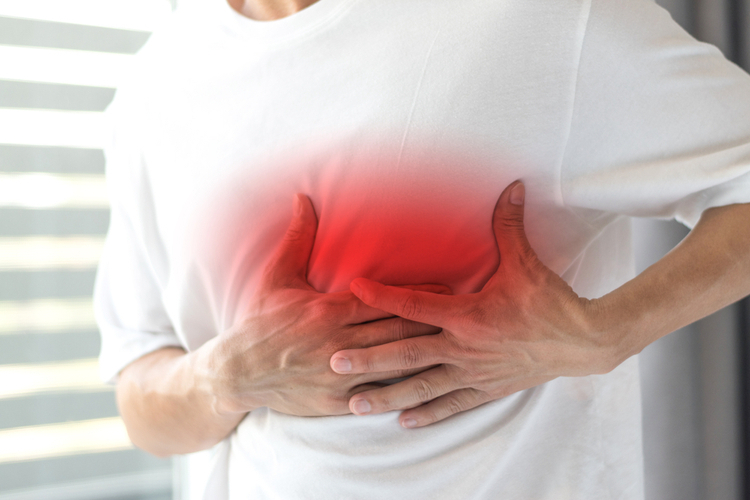 Spasmodic vasoconstriction is the next stage in the development of atherosclerosis, in which the vessels contract and blood ceases to flow to the tissues in the right amount. thrombus formation followed by embolism. As in the case of diabetic angiopathy, atherosclerotic ANC also gradually leads to tissue atrophy with subsequent necroticization. First of all, the doctor performs a general examination of the patient, during which the condition of the skin is assessed, pulsation on the legs, and the presence of concomitant diseases is determined. 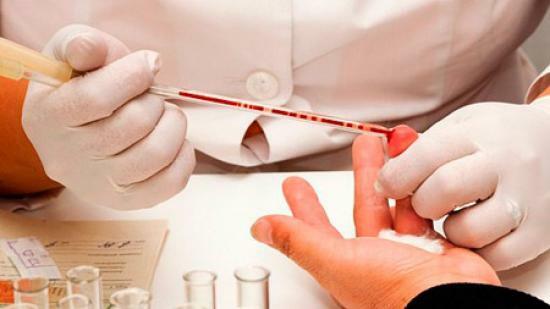 After that, laboratory studies are made on the type of biochemical blood test, which allows you to know the level of platelets, fibrinogen, glucose, creatinine and urea. It may also require a bacterioscopy if there are purulent discharge from ulcers. Diagnosis is carried out in several stages. First, the main procedures are prescribed before the start of medication, after which the information is supplemented with data from additional methods performed during conservative therapy. Angiopathy of the lower extremities requires a long and persistent treatment, during which the medical recommendations are mandatory. With diabetic ANC, the type of disease is determined and, if necessary, insulin replacement therapy is prescribed. Also, drugs that strengthen the vascular wall and, necessarily, diet food are prescribed. Of modern methods of treating angiopathy, lymphomodulation is often used. This promising method of therapy can significantly improve blood circulation, as well as eliminate lymphostasis. As a result, swelling is carried out, metabolism in tissues is optimized, which allows them to be more actively released from metabolic products. Vitamin complexes, including group B, nicotinic and ascorbic acid. Improve the patient's condition allows physiotherapy, mud therapy, plasmapheresis and electrostimulation. Similar procedures are successfully carried out at the sanatorium-and-spa treatment. Most often, the reconstruction of damaged vessels and soft tissue plastic. Also, techniques are being developed for prosthetics of the amputated limb. Limit the use of foods high in sugar and carbohydrates. Instead, a diet with a moderate amount of fat and a high protein content is recommended. 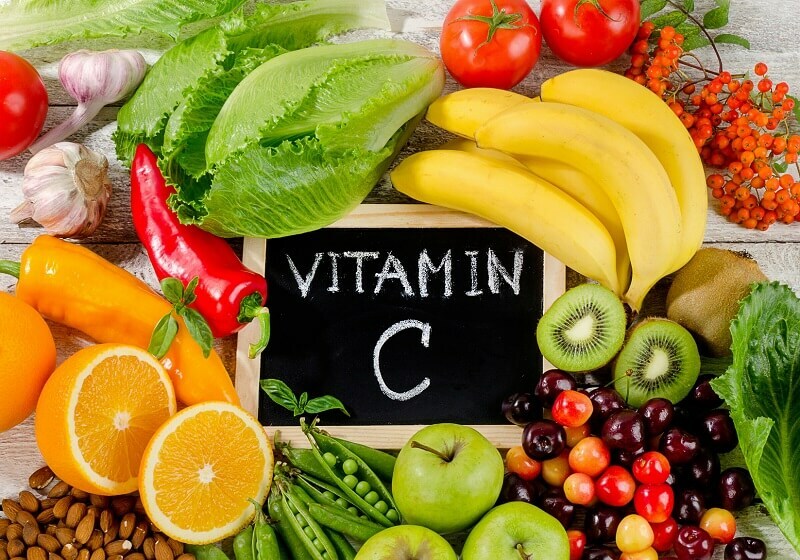 It is necessary to take vitamin supplements and drugs to improve nerve conduction and blood flow. To improve blood circulation, moderate exercise should be performed. Care should be taken to ensure that charging does not lead to fatigue, as this can cause cardiac arrest or stroke. It is necessary to regularly check health, in particular, it is required to determine the level of glucose and cholesterol in the blood. Regular examination with an ophthalmologist to prevent damage to the retina. Proper care of the feet is necessary. In particular, cuts and wounds should be avoided, as they are difficult to heal and can easily become infected. Maintaining blood pressure within acceptable limits is important in the prevention of ANC. Angiopathy is difficult to treat, but nevertheless, when providing timely medical assistance, there is a chance of improving health. The most favorable prognosis in determining the disease in the early stages of development, when there are still no visible skin changes, much less necrosis of tissues. An unfavorable prognostic conclusion is given by amputation of a part of the limb due to developed gangrene. In such cases, the case can even reach a lethal outcome, so it is extremely important not to miss the point of timely conservative treatment. If the amputation has been carried out, then the patient must learn to adapt to the new conditions of life. Long-term rehabilitation is required before the mental state of a person who has lost part or all of the lower limb is stabilized.Nevertheless, if there is no danger to life, then a more or less comfortable way of life and full-fledged living can be established.